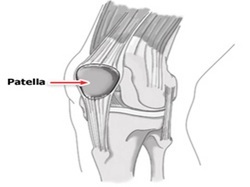 Patellofemoral syndrome refers to pain coming from the joint between the kneecap and the underlying thigh bone. When the knee is bent and straightened, the patella (kneecap) slides up and down within a groove on the end of the femur (thigh bone). With repeated bending and straightening, such as during activities involving walking, running, jumping and cycling, the bottom surface of the kneecap can become irritated, resulting in pain and swelling. This is felt behind and around the kneecap. Associated with this pain may be grinding noises heard when the knee is bent or straightened, a sensation of the knee giving way and weakness in the knee. Rest, Ice and anti-inflammatory medication, comprehensive rehabilitation programme in conjunction with taping and bracing techniques - strengthening exercises (Vastus Medialis Obliquus (VMO)) combined with stretches (for ITB and any other tight muscles), may help restore proper biomechanics. present - orthotic foot supports if necessary. 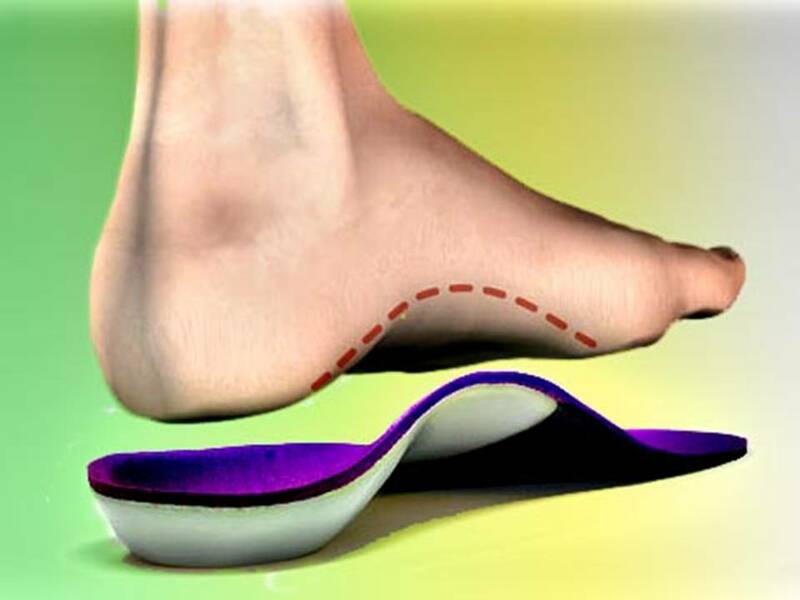 Functional orthotics - Low arches can cause overpronation or the feet to roll inward too much increasing the Q angle and genu valgus. podiatrist to ensure you have the correct running shoes for your foot type. PFPS can be caused by a number of biomechanical problems, starting with the feet.